Driver's Way Certified one-owner! Special Edition with Leatherette, Sunroof, Spoiler, Rear-View Camera, and 18'' Alloys! Check out this amazing white 2018 Acura ILX Special Edition. The Special Edition trim adds 18-inch alloys, extended side sills, and the rear spoiler. Other features include automatic LED headlights, rain-sensing wipers, heated mirrors, keyless entry and ignition, cruise control, dual-zone automatic climate control, simulated tan leather upholstery, power heated front seats, a tilt-and-telescoping steering wheel, a folding rear seatback, a rearview camera, Bluetooth capability, and USB/auxiliary input. Nice! Under the hood is a 2.4-liter 4 cylinder engine paired with an eight-speed automatic transmission with paddle shifters, getting an EPA-estimated 25 MPG in the city and 35 MPG on the highway. Wow! Call or come by for more details on this incredible ILX! Test drive today! Hello, I would like more information about the 2018 Acura ILX, stock# D50155. I would like test drive the 2018 Acura ILX, stock# D50155. 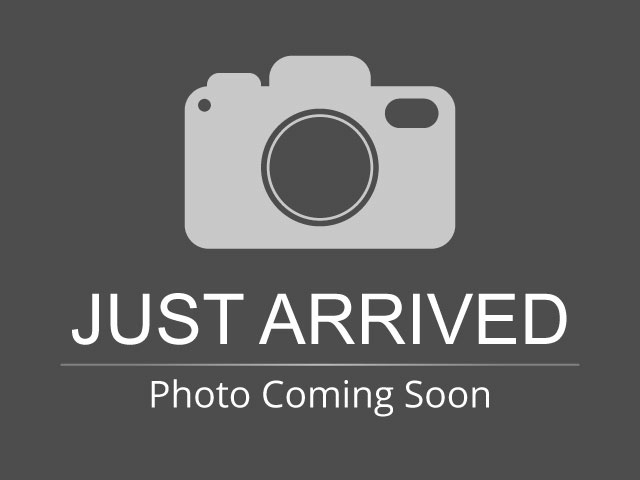 Please text me about this 2018 Acura ILX (19UDE2F43JA006073).